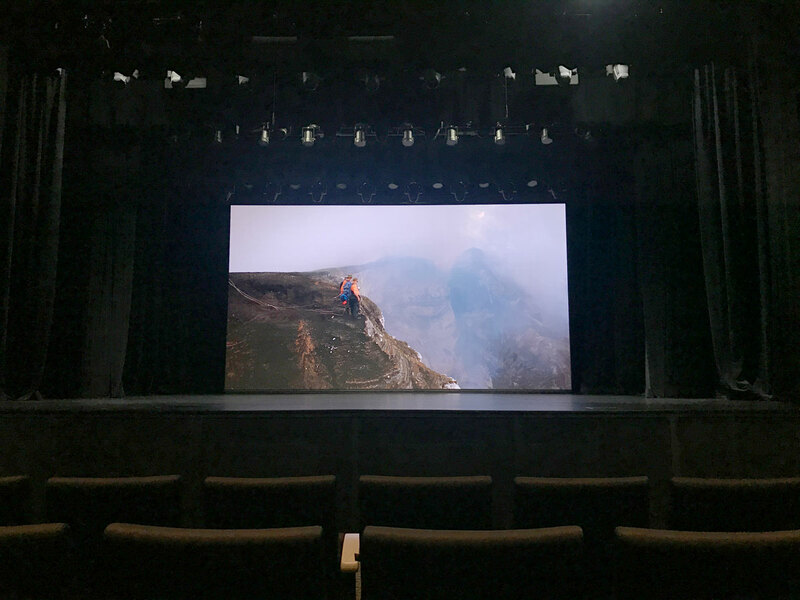 LEDtronics had been given the honor to grace the latest sophisticated performing space in Kuala Lumpur. Situated at the affluent suburb of TTDI, the Platform is a fully-integrated performing arts centre comprising of a 508-seat theatre and is suitable for large scale musicals and concerts. 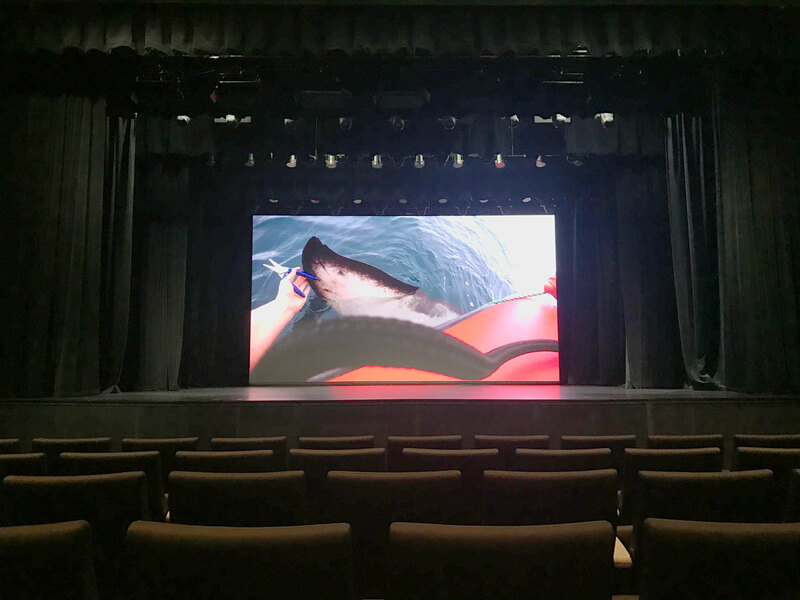 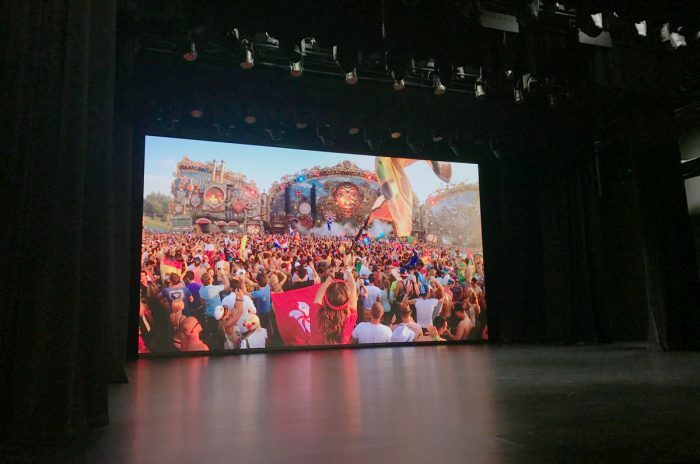 Utilizing a vivid, high resolution LED indoor display, LEDtronics created a world-class indoor screen to complement the performing space not only for perfomances, but for corporate meetings, seminars, conferences and private events as well.